Tupelo Storage is a brand new facility in Tupelo, MS that offers a variety of units to help customers with their storage needs. 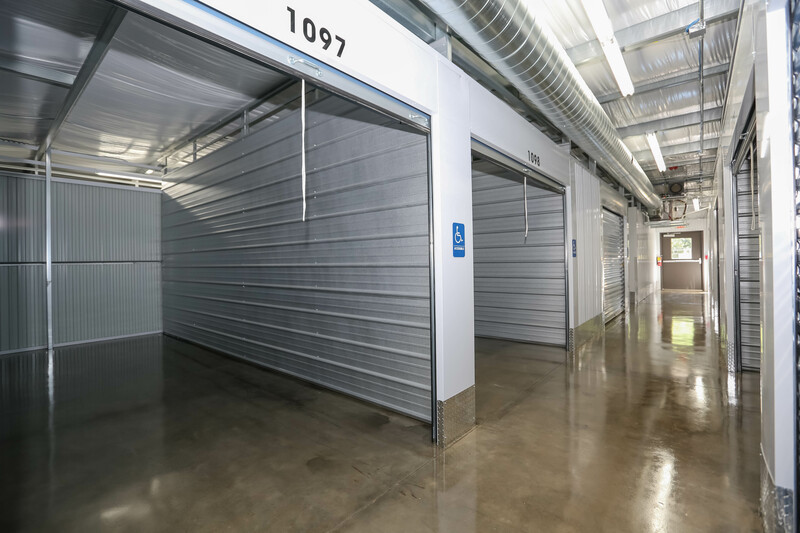 Tupelo Storage offers interior climate controlled units to keep your belongings in a temperature and humidity controlled environment for assistance through cold and harsh winters or hot and humid summers. Tupelo Storage also offers exterior non-climate controlled units for easy access to load or unload large items into your unit. Tupelo Storage is happy to provide the below amenities and features to their customers.